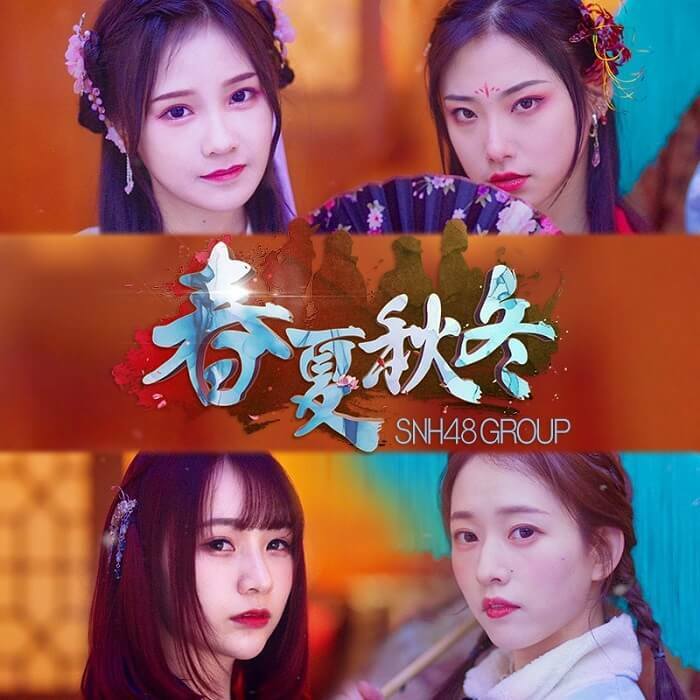 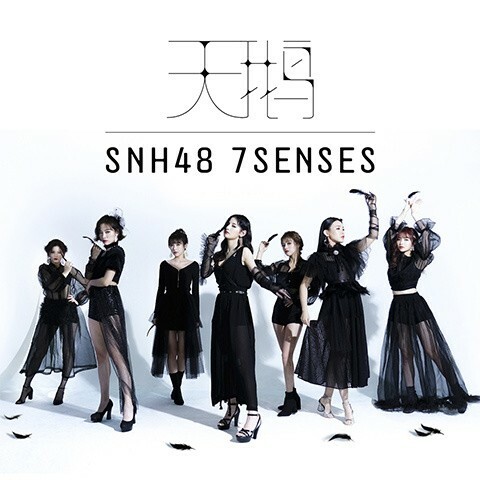 SNH48’s 21st EP! 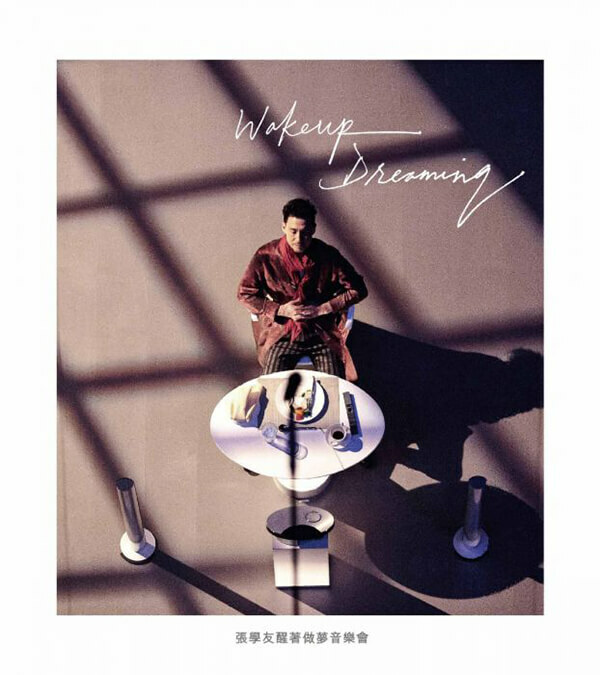 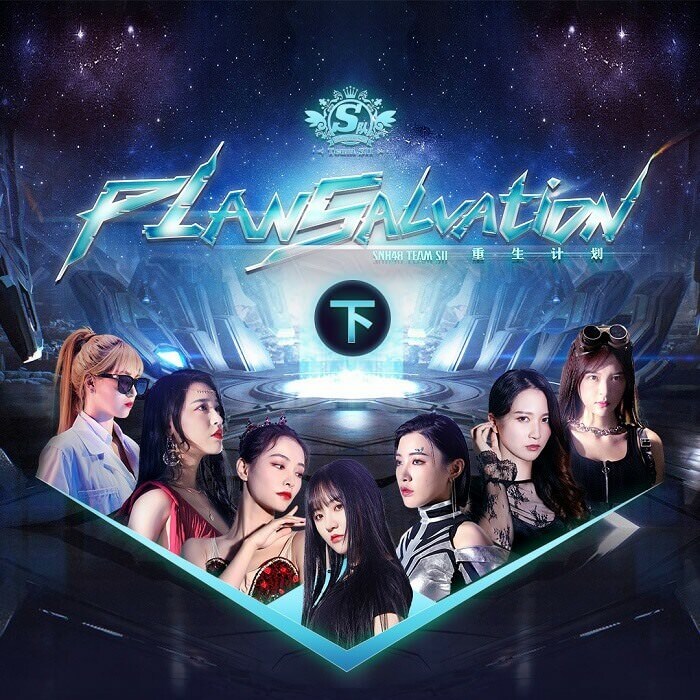 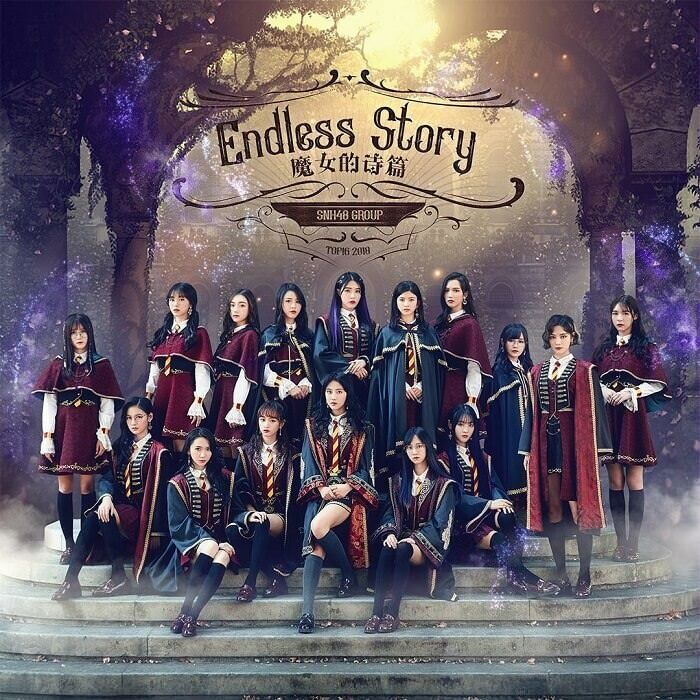 The title track 魔女的诗篇 (Official Title: Endless Story, Trans. 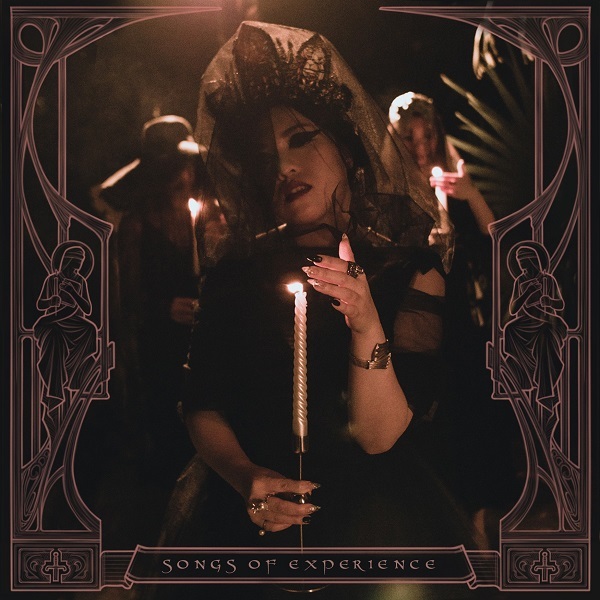 : Witches’ Poem) was produced by Jay Chou.